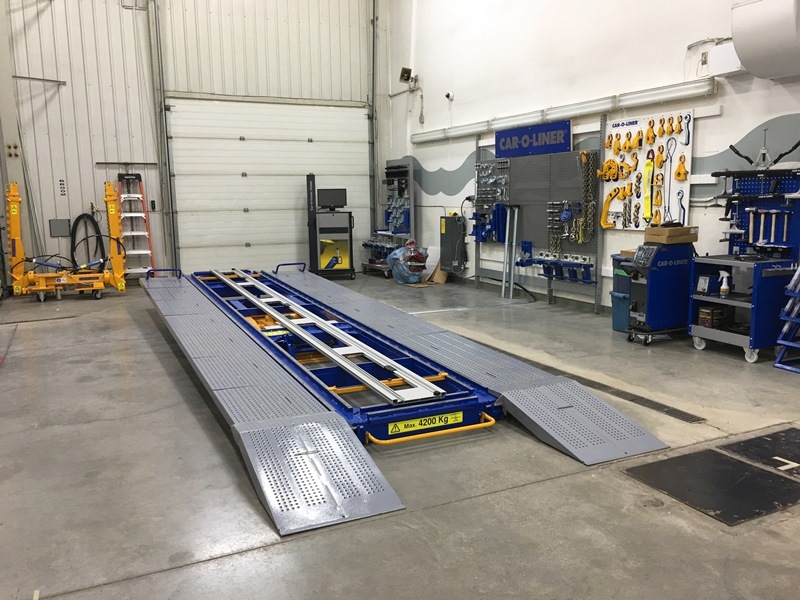 Last month, we were pleased to be a part of the expansion and equipment renewal project at Cochrane Image Autobody! A family-owned business with locations in Cochrane and Calgary, Cochrane Image Autobody is now using state-of-the-art equipment to restore damaged vehicles to the beautiful, pristine condition they were in before the accident. It was a pleasure to meet Dave Fox, the owner of both locations and learn how his talented “artists and car surgeons” work hard to “sculpt” and “paint” a damaged car until it is efficient, perfect and roadworthy. In the old days, when someone mentioned “leasing” everyone thought about cars. Today we lease equipment to diagnose the cars, fix the cars, straighten out the bent cars and paint the cars. Oh, and we still lease used cars! If it’s a new car you need for your business, go with the dealership as they will have the best financing from the manufacturers. Anything else – we’re your team!